The Omega MFG. 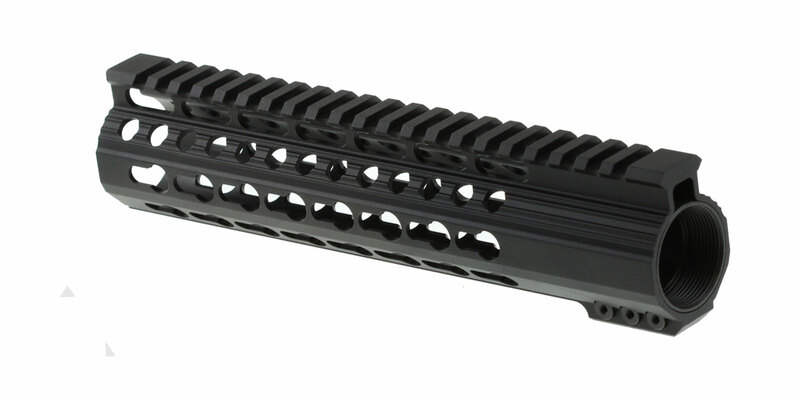 9” Super-Slim KeyMod Handguard Allows You To Comfortably Grip Your Rifle With Various Shooting Positions & Securely Mount A Variety Of Accessories. Made Of Aircraft Grade 6061 T6 Aluminum. 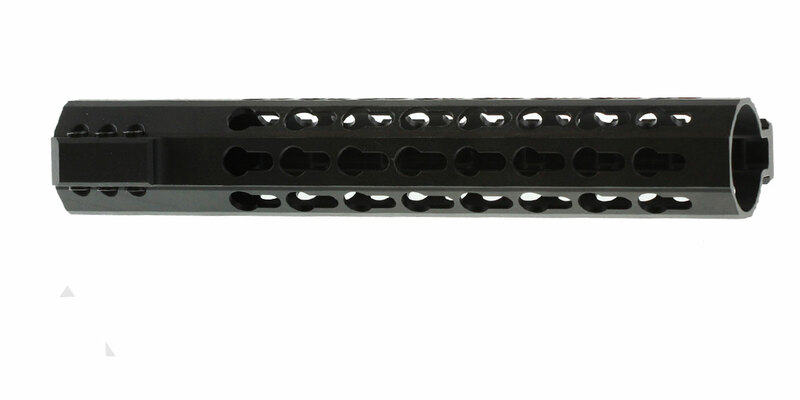 Finished In Type III Mil-Spec Type Anodized Finish. 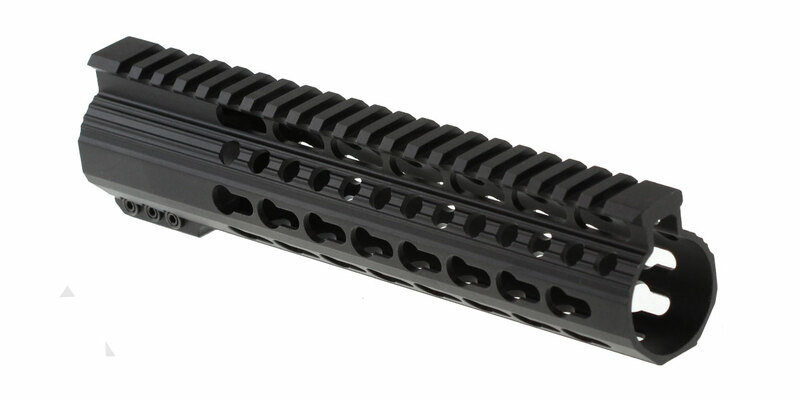 AR Parts & Accessories > Quad Rails & Handguards > 9 in.